National Football League’s Kembangan United FC sealed huge sponsorships for upcoming NFL season. Thailand’s Warrix Sport has come onboard to sponsor the NFL team with a value of $12,000. 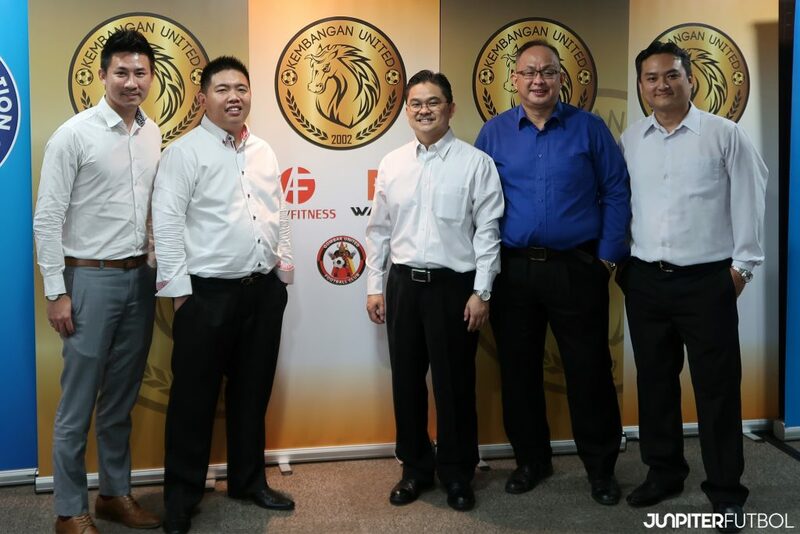 Fitness and lifestyle company ActiveFitness run by former S.League footballer Ahmad Yunus and Gombak United have also come forward to support the NFL outfit with fitness classes and football pitch arrangement respectively throughout this season. As reported by TODAY Sports, the value of the entire sponsorship announced is worth about $25,000. Lim Kia Tong, FAS’ interim president of provisional council was delighted to be part of the sponsorship announcement. “This is the first time I have been invited by a NFL club for a sponsorship announcement. And it is very encouraging to know that NFL clubs are constantly improving themselves both on and off the pitch. FAS will definitely continue to support, ” said Lim. 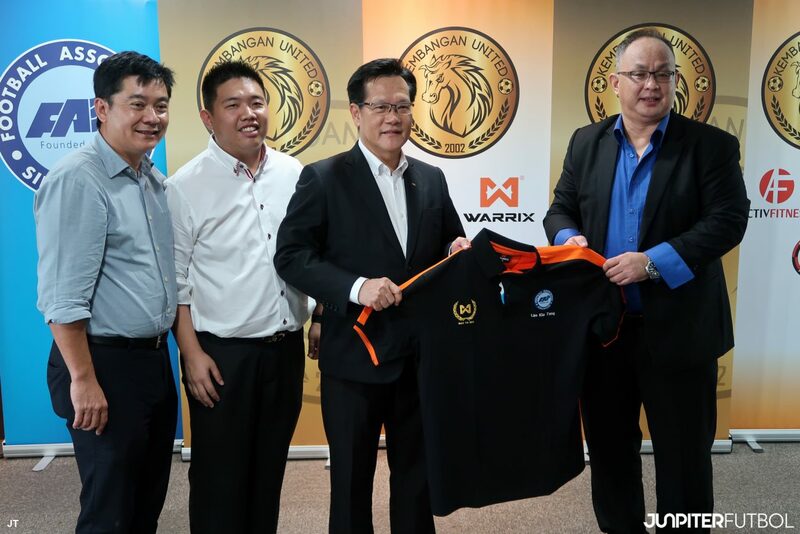 Warrix Sport’s representative, Executive Director George Lo took the stand and addressed the guests with his assuring speech, “Although Warrix Sport originated from Thailand, the brand is not new to the football in this region. We have been supporting more than 20 futsal and football clubs in Thailand, excluding some Malaysian Super League teams in Malaysia. At this moment while we are announcing this sponsorship in Singapore, we are also announcing our partnership with Thailand Football Association in Thailand. 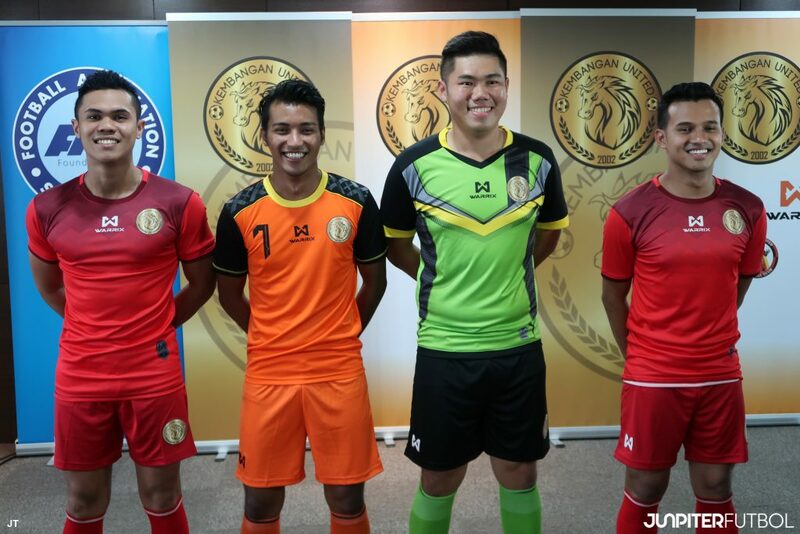 So in line with how we have been supporting the football clubs all these while, we are impressed with Kembangan United’s ambition and we hope to support it too. We are confident if Kembangan United continues to do well, you never know, it may well be playing in the S.League in the near future!” added Lo. Although all efforts are falling in place, the club is not losing their concentration on becoming one of the best football clubs in Singapore. Credit has to go to the club’s President, Albert Ng. Since taking over the club last year, Ng has been working tirelessly to ensure the club can function as “professional” as possible. With the current squad of 23 players, Ng has also expressed his interests in forming an U-17 squad if planning goes well this season. “Honestly, the main objective of all these (efforts) is to give all the players a good developing platform. Half way into the league season, should any of the S.League club finds that our players fit into their play, I am more than happy to release them to the S.League clubs. What we are doing here is not for personal glory. We just want to show that if we put our effort together, even a lower division club can achieve great thing. With all these sponsorships and partnerships, we hope that we can raise sufficient awareness to attract title sponsor to come in for NFL,” commented Ng.